Coinbase has hired Amazon Web Services general manager Tim Wagner as its new vice president of engineering. Consortium startup R3 has launched its Corda distributed ledger platform on the Amazon Web Services marketplace. Blockstack Core, a bitcoin development platform, is now available on the Amazon Web Services (AWS) marketplace. 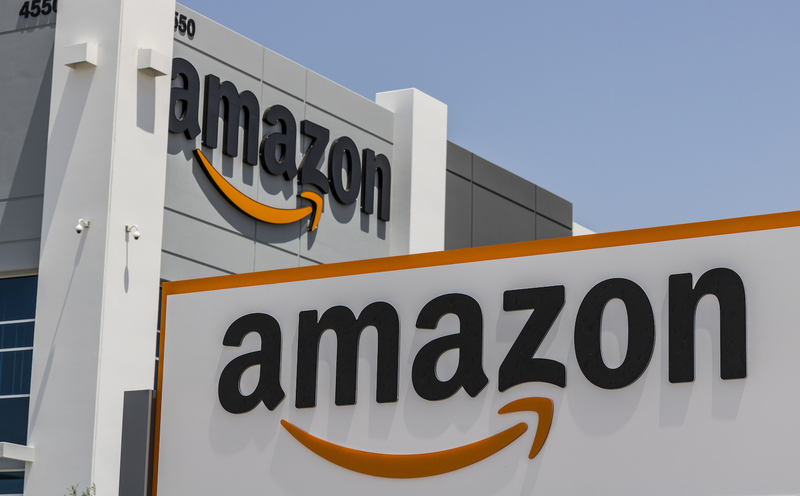 Amazon Web Services, the cloud computing arm of the Web commerce giant, is partnering with investment firm Digital Currency Group.